Easter is more than just a day. It is a 50-day season that marks the resurrection of Jesus Christ and the ways we live into that reality, just as his disciples did. 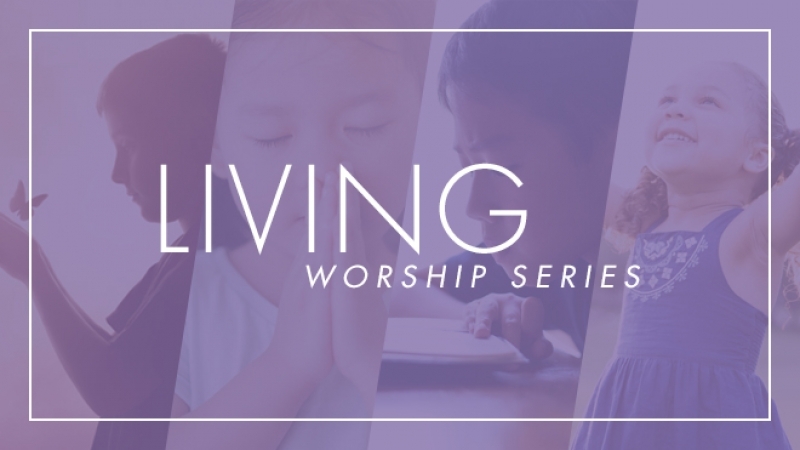 Click to explore the Living Worship Series. Youth 2019: It's not too late to register! Youth 2019 is coming soon! Join thousands for four days of discipleship, worship, Bible study, service opportunities, and life-changing fun. 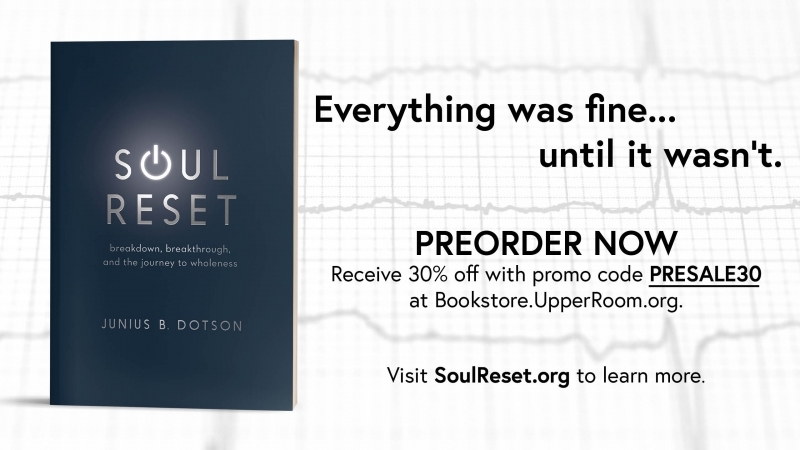 "Soul Reset" is a call for the church and all of Jesus' disciples to reset and reorder their lives around spiritual practices so that we don't burn out or break down. Click to learn more and to pre-order. See All The People: Discipleship Begins with Relationship aims to communicate the principles behind the #SeeAllThePeople movement. Click to learn more and to register. Jesus arrives among a group of disciples who are scared for their lives; they have every right to be. They saw their leader crucified and are concerned that they might be next. It is perfectly understandable for them to feel scared, anxious, and nervous—anything but peaceful.